Brazil is not having a good week. 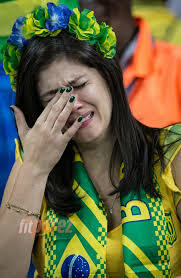 After a humiliating defeat at the hands feet of Germany, Brazilians are left to pick up the tab for the big party. The World Cup brought tens of thousands of tourists to Brazil, but with a price tag over 11 billion dollars, persistent protests, rampant sexual harassment in the streets and now an L before the finals, no wonder fans look like this. 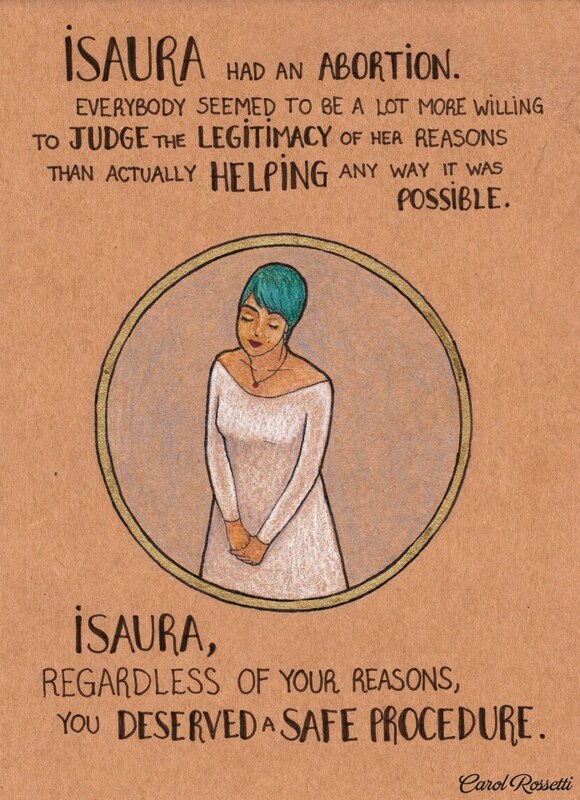 Perhaps Brazilians designer Carol Rosetti could make them feel a bit better. 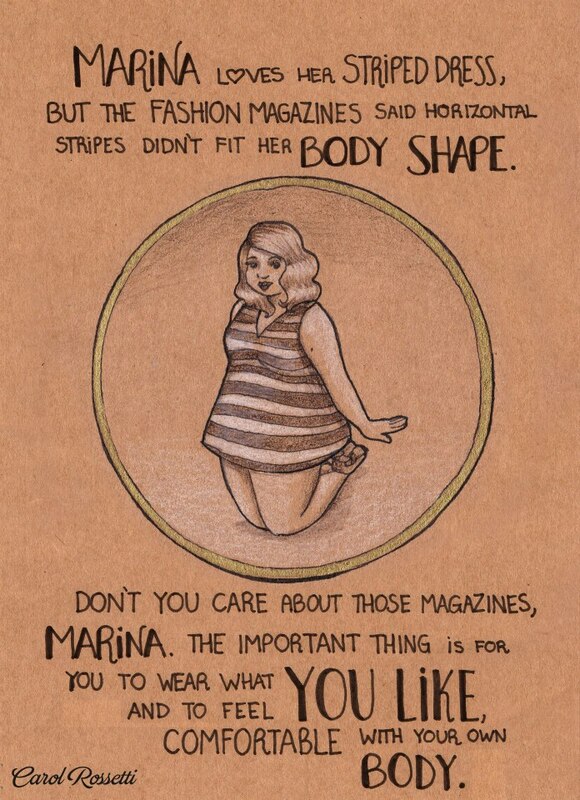 Carol has been inking some great illustrations that aim to help people feel less funky about themselves. 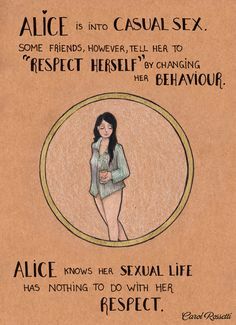 These delightful drawings go beyond assuring women that they are okay. 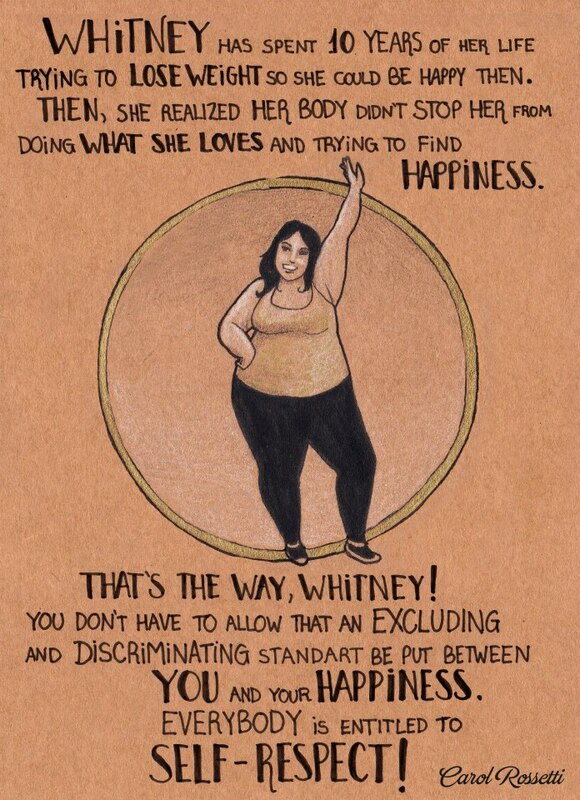 Her clever script reminds us not to overlook but embrace all the parts of who we are. 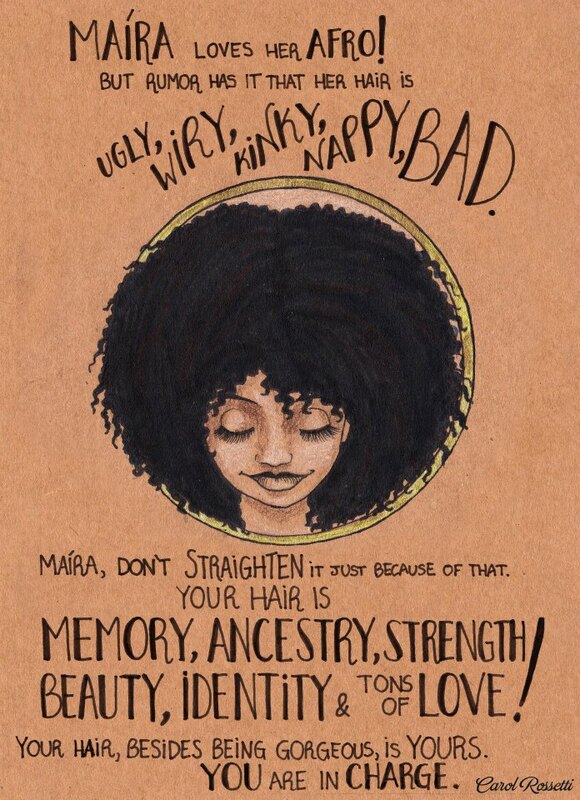 The positive messages may help sad Brazilians feel a bit better, and maybe help remind their fellow countrymen that a woman’s body is not your blank canvas. Previous Post I Scream for Direct Marketing!